Does a cruise ship speaker HAVE to attend the ship’s formal night? As a lecturer on a cruise, you are part passenger and part crew. As part of the “crew” the Entertainment staff is expected to participate in the program activities. They don’t want you to hibernate in your room. Don’t think that since you are done with your talks, you can veg-out the rest of the time. The Crise Director (CD), will stress that they want the activities to look fully attended, so they encourage you to go to most events. Sit in the back so paying guests can get the front seats. When I first started speaking on ships, I took it serious. I bought a tux and all the fixins’. Black, white and red bow ties. 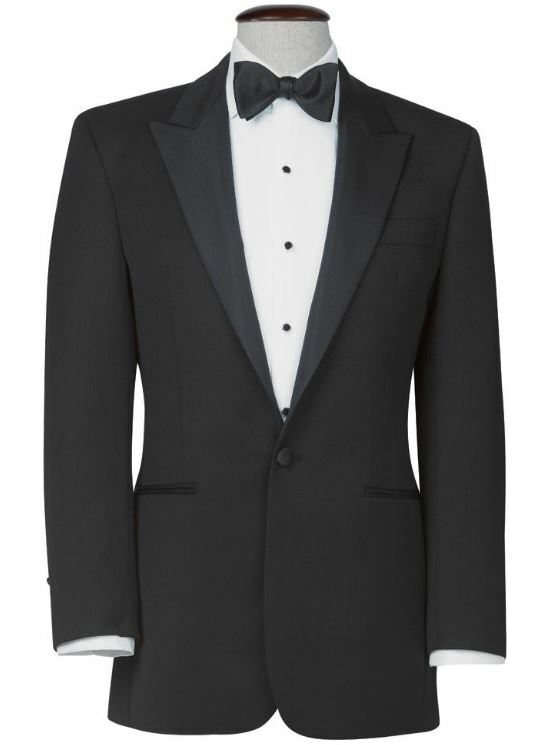 Tuxedos are best, but most now say a dark suit works; an evening gown for the ladies, with appropriate bling, hair done to perfection, shoes shined, a sparkle in the smile and a wink of the eye. But times and cruising have changed. Check your cruise line. 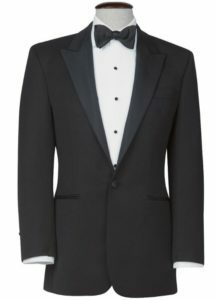 Some no longer even schedule formal nights at all, while others have downgraded recommended wear to a jacket and tie for men rather than the full penguin suit. My tux and gear set me back about $900. Years ago, the ships I was on usually had 3 formal nights in a 2 week cruise. A couple of nights were “coat-and-tie” and the rest “resort casual.” Women had a parallel process. NO jeans at night…..and if you skip the dinners, you still should be in the dress of the evening. We actually don’t like the formal dinners on board – the food is great, but it takes like, 3-hours! So we often get room service or a quick snack and skip the night. Over the years, the inclusion of formal nights has shrunk. Many just do not want it. Lines such as Cunard, which basks in tradition, discreetly urge guests to embrace formal nights. The dress code may be checked at the dining room and people quietly asked to change if not appropriately dressed. On my last trip on an all-inclusive, it only had 1 formal night. And if you didn’t want to wear a tux, the dark suit was fine. >>>>That was another good tip from the editorial dept of SpeakOnCruises. Tune in regularly for other enlightening tidbits. Send us a comment to learn more. Sail for free – it’s a real good deal. And skip the tux and formal gown!